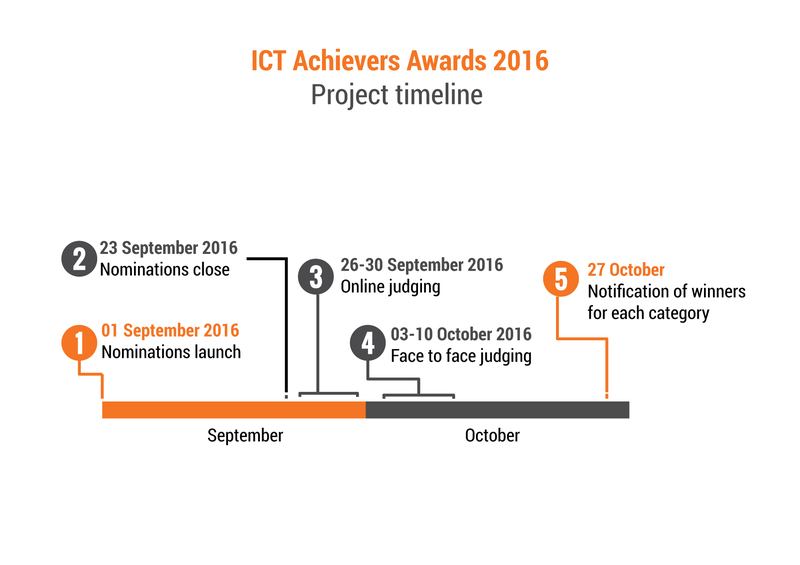 The SACF is delighted to announce the launch of the ICT Achievers Awards 2016. These awards will be a prestigious celebration of stellar contributors in the South African Information Communication Technology (ICT) sector, a key sector contributing to our GDP growth and national development. The purpose of the ICT Achievers Awards is to provide a platform to recognise and celebrate excellence, promote innovation and profile leadership talent in the ICT industry. Nominations are not limited to SACF member companies and will be open to all persons who are part of the ICT sector and members of the general public. Individuals are allowed to nominate themselves. Selection of the category is entirely your decision, but if the jury sees fit, they can reclassify your application in another category. Members of the jury need to understand the specific impact the individual or company nominated has had in the ICT industry, on colleagues, managers, customers or society. The individual or company nominated should provide specific information and where possible, supply tangible and measurable results. Please provide sufficient motivation as to why the nominee is eligible, providing a context why the individual or company is distinguished in their achievement and how this was translated in value towards their company and/or other companies in the industry. It is important that during the submission, the applicant uses simple, clear and understandable language; at the same time avoiding jargon and acronyms.